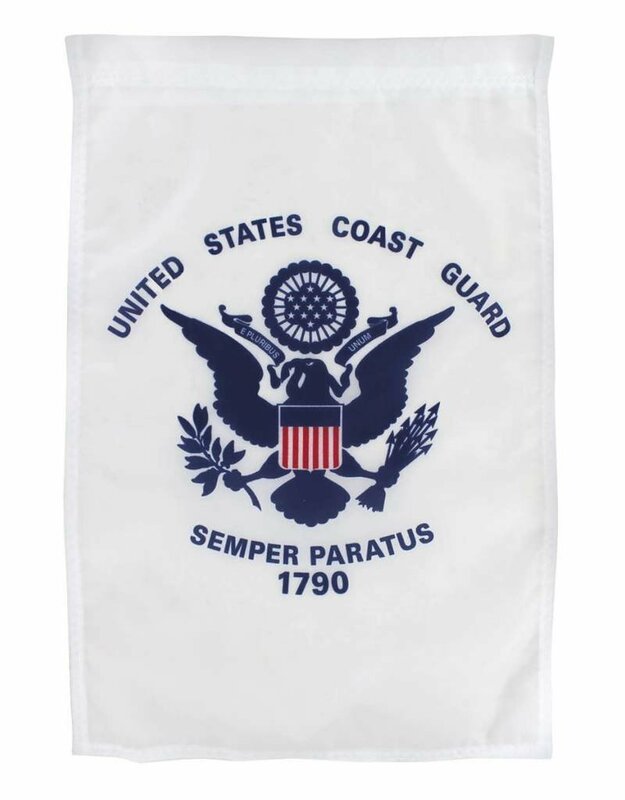 12"x18" printed United States Coast Guard Nylon Garden Flag. Made in United States. Garden Bracket sold separately. 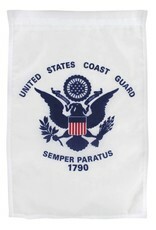 United States Coast Guard Printed Polyester Flag. Made in United States. 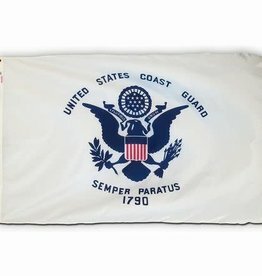 Available in 3x5' and 4x6' size.